Home / For Your Well Being / personal / Lightworkers! May I Have Your Attention Please? 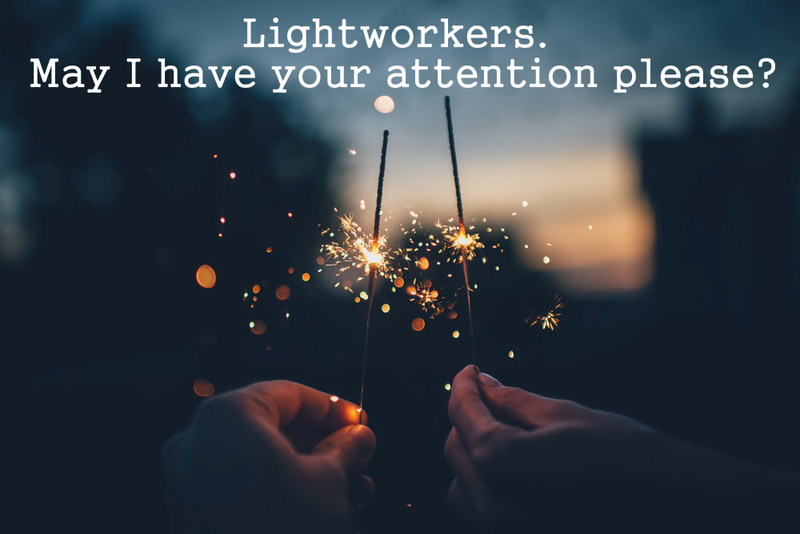 Lightworkers! May I Have Your Attention Please?